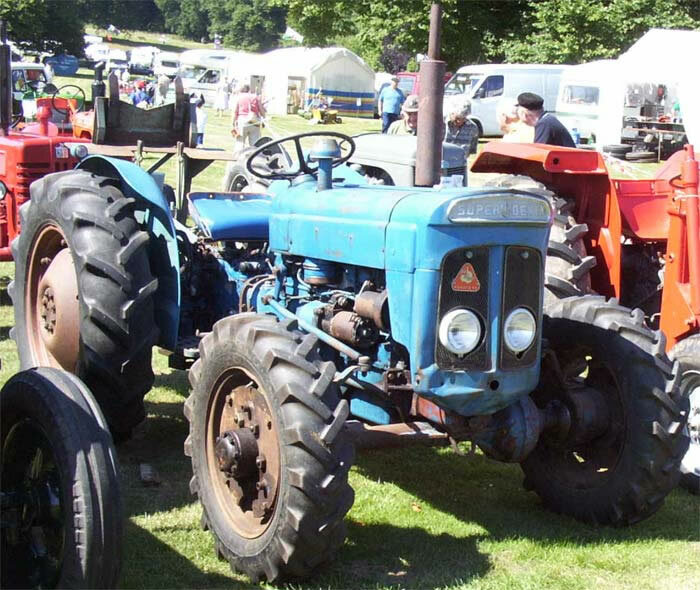 1964 Fordson Super Dexta Roadless Four Wheel Drive Tractor fitted with a winch. Roadless made a four wheel drive conversion kit for the Super Dexta. A section was added between the gearbox and the rear section of the tractor this allowed a propeller shaft to provide drive to the differential built into the front axle.